Having a pet is a great thing. They’re a part of the family and they change everyone in many ways. 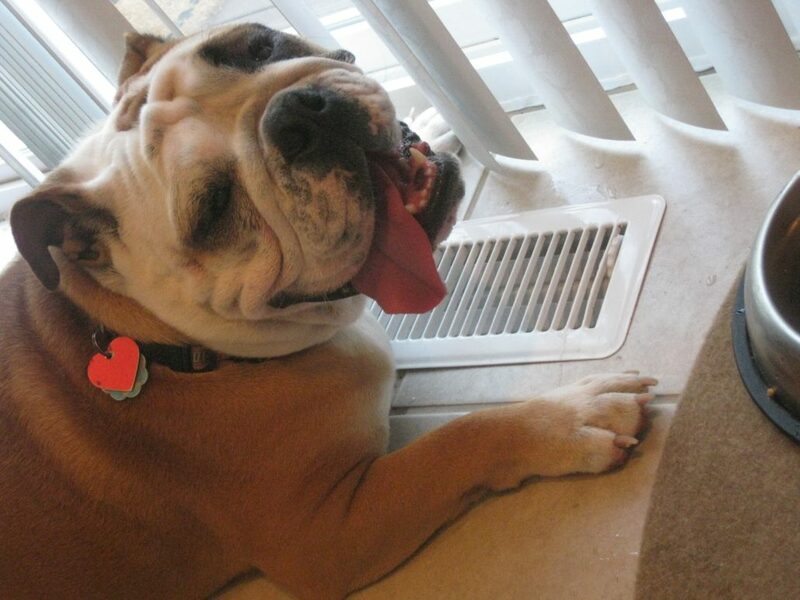 However, did you know that the pet can also change the heating and air conditioning within the home? Pet dander can have a negative impact on the air quality within a home. To keep it in the best shape, you must make sure that you’re controlling the amount of dander that is throw the home’s air supply and ensuring that the air quality remains the best that it can be. You want to protect the outside condenser from being peed on by the pet when you let them out of the home to do their business. This can get into the air supply, so by blocking it off from the pet, you can reduce the chances of having something like this happen. When you want better air quality, it is important to clean and dust regularly. Removing these allergens from the inside of the home is essential. Dander often finds itself settling down along with the dust, so by cleaning everything off, you can ensure that this is easily done. Brush your pet often to reduce the amount of hair and dander that can be found throughout the home. You want to make sure that this is something that is not flying through the house. Not only is it good to control the air quality and dander situation, but it can also prevent shedding. When you want the best for your home and family and want to make sure your pets are safe and welcome indoors, then you can do many things to keep the air quality of your home at its best. Make sure to keep up on the scheduled maintenance for your system as well. Let us help you get in contact with the heating contractors working in your area to come out and help the maintenance along when you fill out our form below.